.... Embrace the fact that, for the first time in many years, you can read what you want to and you won’t have to take a test or write a term paper about it. Learn to take pleasure in it. Make it a daily habit. Reading for “fun” is one of the most important things one can do to stay motivated to keep learning. Read anything. Blogs, newspapers, magazines, tweets, billboards, poems (please read poems! ), essays, journals, Wikipedia, and so on. Also, watch movies. Documentaries. Blockbusters. TV. Go to concerts. Museums. Take walks. Run. Travel. Try new restaurants. Develop an expertise or a habit. Discuss current events. Debate a friend. Sit on your front porch smoking pipes while discussing theology (or drinking scotch while discussing politics). Do any and everything you need to do in order to grow in your curiousity about the world and your desire to understand it more deeply. 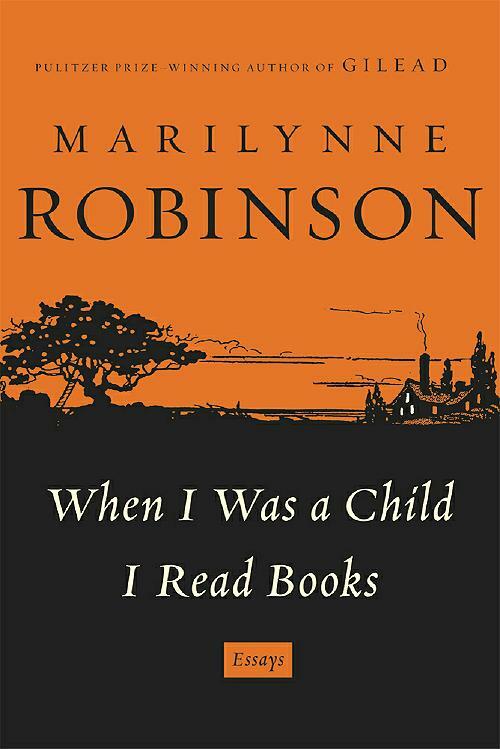 Marilynne Robinson is my favorite public intellectual. She has that rare, C.S. Lewis-style combination of being both a winsome communicator and an intellectual heavy-hitter. She knows a lot about a lot of things, and can write better than just about any other living writer, in both nonfiction and fiction (read her Pulitzer Prize-winning Gilead for proof). She is awesome, and her most recent essay collection is too. When I Was a Child I Read Books is not easy reading, to be sure. It’s challenging. But it will inspire you to want to think as broadly and as deeply as she does about a vast array of things: religion, contemporary economics, “new atheists,” science, literature, geography, Moses, hymnology, and yes, childhood reading habits. 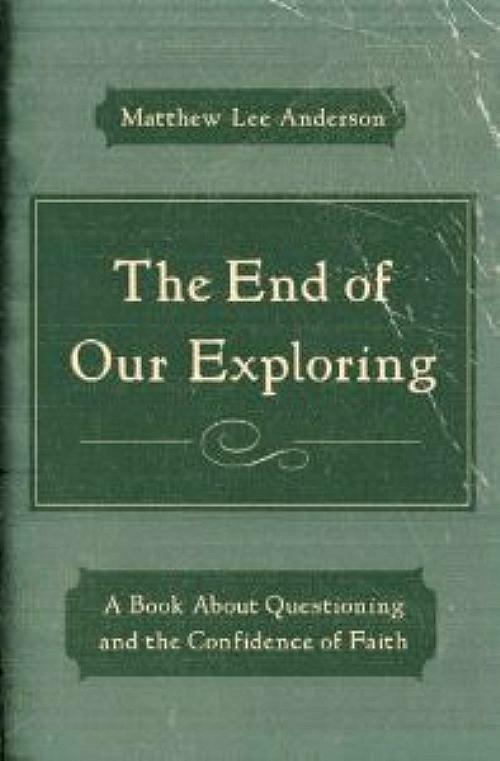 In a world where “dialogue” and “conversation” are buzzwords but rarely well practiced, and where doubt and questioning seem to be more about a scene than a search for truth, Matt’’s latest, The End of Our Exploring, comes as a breath of fresh air. Clearheaded, personal, witty and wise, the book presents a sensible framework for epistemology that is sorely needed today. How do we doubt, question, probe, debate, discuss and know in a more purposeful and productive manner? It’s en vogue today for young Christians to put on airs of intellectualism (you know: tweed sport coats, pipes, Jacques Ellul reading groups…), but the image of thoughtfulness is not enough. Matt’s book–a short, concise, engaging read–reminds us that actually being thoughtful is far greater (and more nuanced) than just looking the part.